And estimated 70% of the US population is missing one or more teeth. For most people, a lost tooth most often occurs in the back area (the molars), which is easier left untreated. Since this is the case, many folks leave that lost tooth untreated. The times when someone is more likely to get a dental implant to remedy a lost tooth is only in cases when a person loses one of their front teeth. 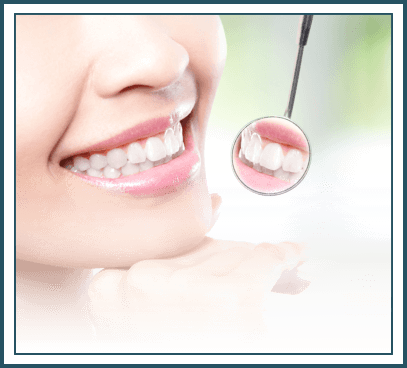 Lasting Smiles of Highland Park would like to go over some of the reasons why, in the unfortunate circumstance of losing a tooth, one should never let that missing tooth go untreated. 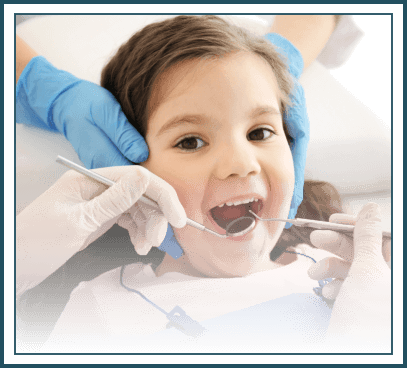 When you lose a tooth, what’s going on behind the scenes is that your alveolar bone is not getting the regular stimulation that it requires to stay full and healthy — stimulation provided by tooth friction as well as the tooth root. So this tooth-surrounding bone in the jaw starts to diminish rather rapidly. Without that day to day stimulation that happens from your tooth and tooth root, your jaw bone begins to degenerate, and further tooth loss can occur in worst case scenarios. To put this into perspective, the average person will see a 25% width decrease in bone after the loss of a tooth — and that’s just over the course of one year. 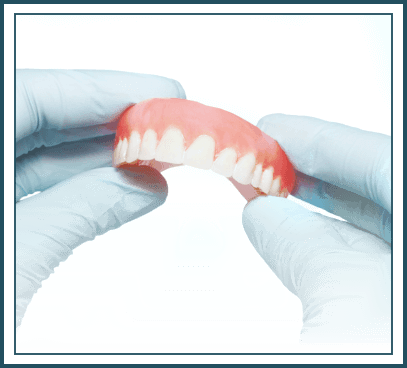 One of the common mistakes a person makes is that, if they lose the tooth and then have to go get a dental implant, this procedure is going to cost them a lot of money. 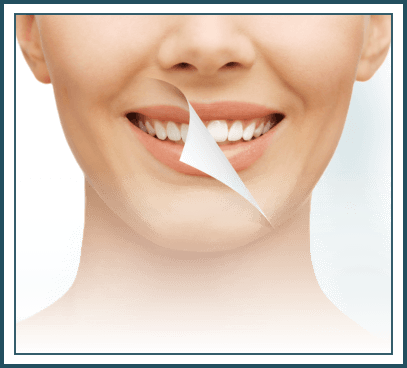 In reality, it will cost you far more to get a bone grafting procedure or additional treatments that jaw bone loss and further tooth loss can and will entail. 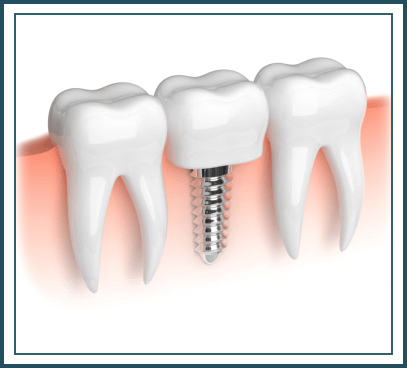 Our dental implant procedure is ideal for patients with missing teeth, because our dental implants mimic actual tooth roots. Our dental implants are fused to the jaw bone, which provides long-term support and stimulation, keeping your mouth structure full and healthy. 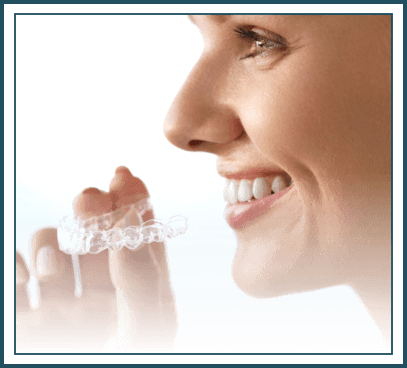 To learn more about our dental implant procedure and whether you’re a good candidate for the treatment, contact Lasting Smiles of Highland Park today. Together we’ll assess your oral health goals and figure out an actionable plan that works for you and your lifestyle to achieve those goals.